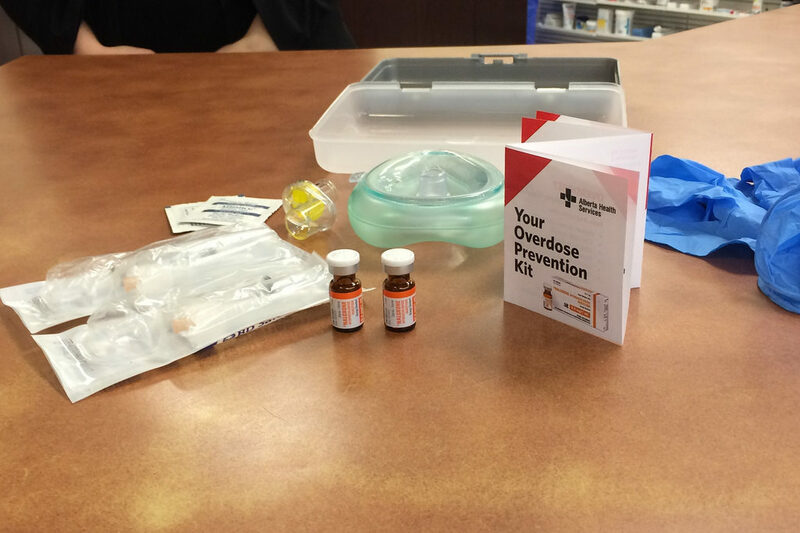 We wanted to share that the Alberta Government has announced that you can now get Naloxone kits for free at pharmacies across Alberta without a prescription. They are also putting in 3 million dollars into Opiate Dependency Programs. We have Naloxone kits in all our programs at Alpha House and have over 45 staff trained to administer it.